This Travel Tuesday, discover the most extraordinary lifestyles from around the world. 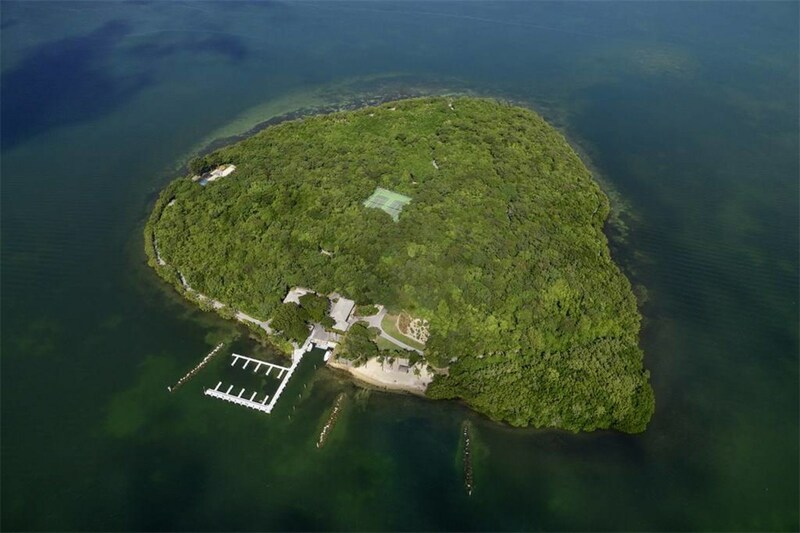 Whether you are an aviation enthusiast looking for a home with private airplane access or you would love to move to your own private island paradise, these properties make your wildest dreams come true. Accessible through private docking facilities that can accommodate a yacht up to 115 feet in length as well as several smaller boats. Nandana is accessible by yacht and private aircraft via an adjacent 6,000 foot runway with Bahamian Customs and Immigration, only 60 miles from South Florida. This tropical hideaway boasts rich Asian style with a private infinity pool and astounding ocean views. From lush and vibrant landscape to endless leisure amenities, including championship golf courses; world-class tennis and lawn sports; art league; cultural center; and more. This home offers a true paradise living that goes hand-in-hand with modern way of living.